I had the pleasure of photographing Jennifer and David's wedding this weekend at The Maiden's Tower, Leeds Castle. There was a brief downpour in the late afternoon but otherwise the weather was absolutely perfect - and the light was beautiful for most of the day! 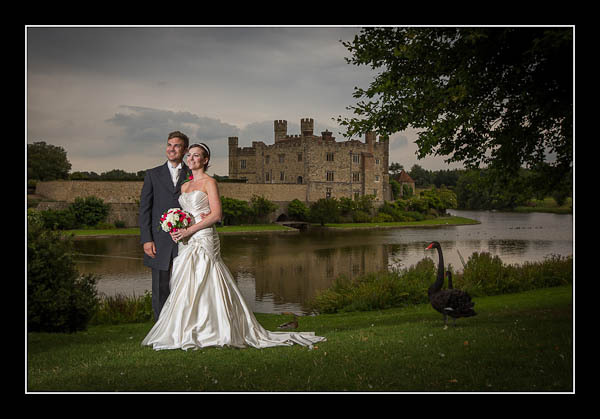 Please check out the gallery for their wedding at Leeds Castle or view this alternative non-Flash based gallery.